The weekend blast of winter weather in Ontario and Quebec didn’t just put drivers in ditches. The storm left travellers hanging -- not in the air where they wanted to be, but on runways. 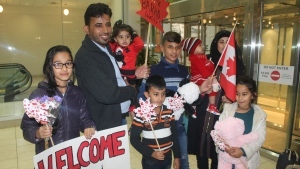 At Toronto’s Pearson International Airport, some hopeful travellers were forced to wait on an idling plane for nearly seven hours, many without food, water or blankets, they said. The weather woes lasted into Monday as rain and ice fell throughout the day in Toronto, even damaging the Rogers Centre stadium roof. The storm left more than 100,000 Hydro One customers across Ontario still without power early Monday. But Toronto’s Pearson airport was filled with some of the most anxious and angry customers eager for vacations to begin. Shawn McLeod was travelling to Cuba with his partner, a vacation the couple had been waiting to take for four years. Shortly after arriving to the airport, they were informed of a five-hour delay. After waiting, they finally got on the plane and taxied around the tarmac for almost seven hours, but never got off the ground. 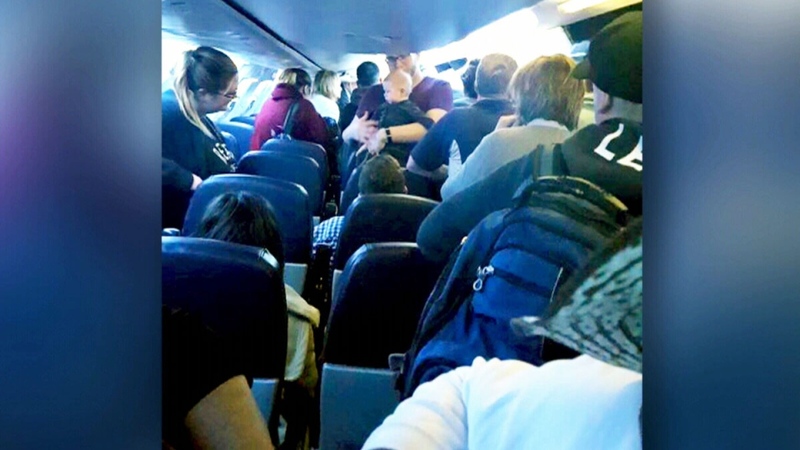 Passengers on the Sunwing jet said they were forced to de-board and were later told their luggage wasn’t getting off the plane with them. McLeod and many others finally decided to leave the airport more than 28 hours after arriving.